Back to a wet and windy Britain. Africa Com was a huge success, a big hello to everyone I met there. There may be a recession on but you’d never have guessed it – BUY BUY SELL SELL! Orders were flying: modems and lo-cost handsets were on the top of most people’s lists. 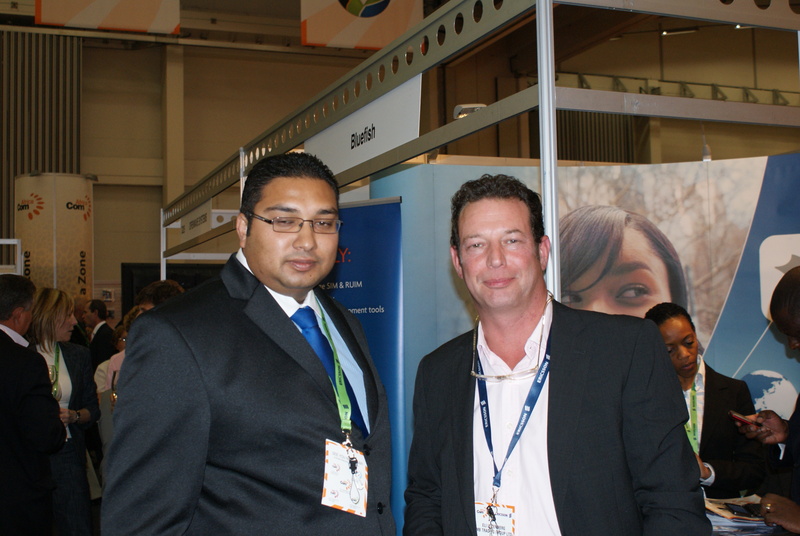 The atmosphere was positive and we brought home lots of enquiries. With 4,000 attendees from 120+ countries attending over the 2 days, the AfricaCom congress held in Cape Town provided a great showcase of the continent’s dynamic telecommunications market. The 200-stand exhibition provided opportunities for participants to learn about the latest technologies and new products, while the high-level conference brought together CEOs and senior executive of the leading companies to share their expertise and strategies for their markets: operators such MTN, Zain Africa, Orange, Vodacom, Etisalat, and Safaricom, were there, not to mention PMB GROUP. 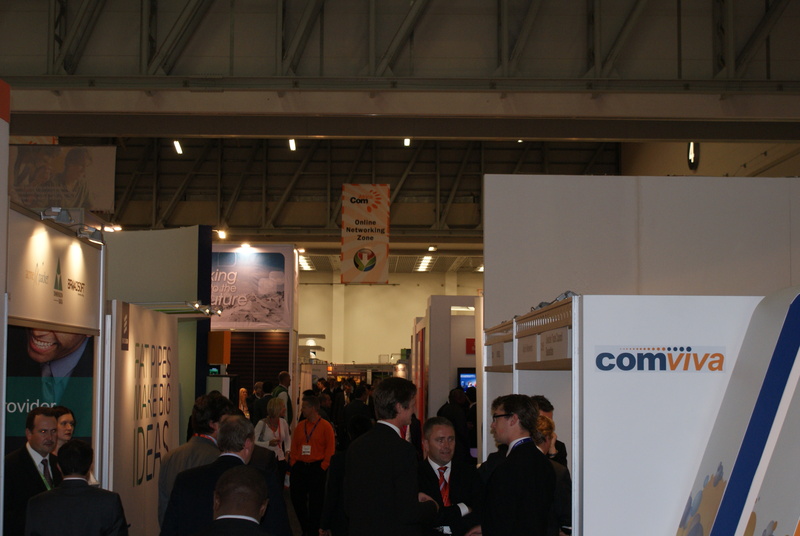 “The high attendance and the level of the debates held this week at AfricaCom is testimony to the continent’s great opportunities, said Julie Rey of organisers Informa Telecoms & Media; while most of the world is facing challenging economic conditions, African companies are leading the way with innovative models and services which enable continued growth”.